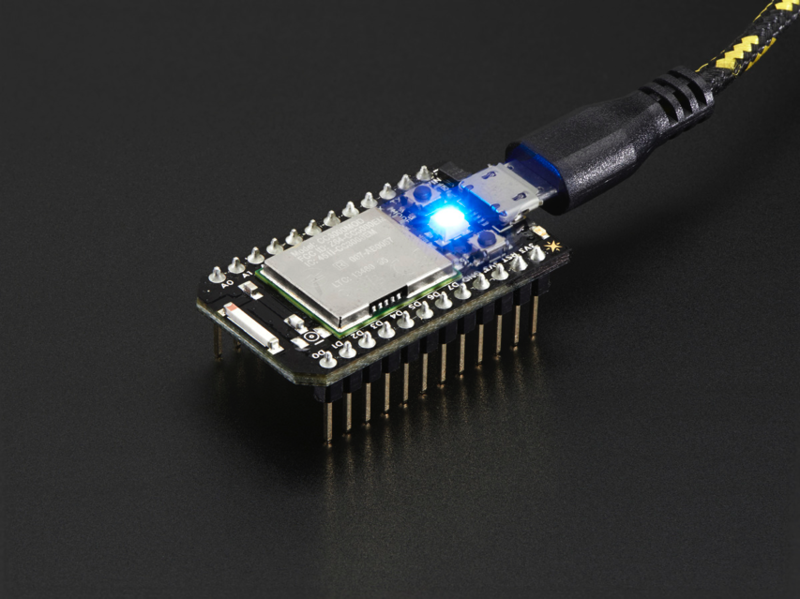 NEW PRODUCT – Spark Core with Chip Antenna Rev 1.0 « Adafruit Industries – Makers, hackers, artists, designers and engineers! Have you been searching for that perfect Internet of Things dev kit? The Spark Core is a microcontroller that will get your IoT troubles behind you. The Spark Core is small, low power, and does all the heavy WiFi lifting, but will still let you do all kinds of tinkering to get your IoT project up and running. There’s a backend website platform ‘cloud’ that will let you send and receive data so, rather than having to access everything from your local network or trying to figure out how to tunnel into it, the Spark Core connects out to the Spark.io network for seamless connectivity. You can always set up your own protocols if you want, but you don’t have to. And that’s kind of the point! The Spark Core ships hooked up the cloud, so you can worry about your things and how they integrate, instead of worrying about getting the cloud to work. There’s a lot more info on the Spark website. 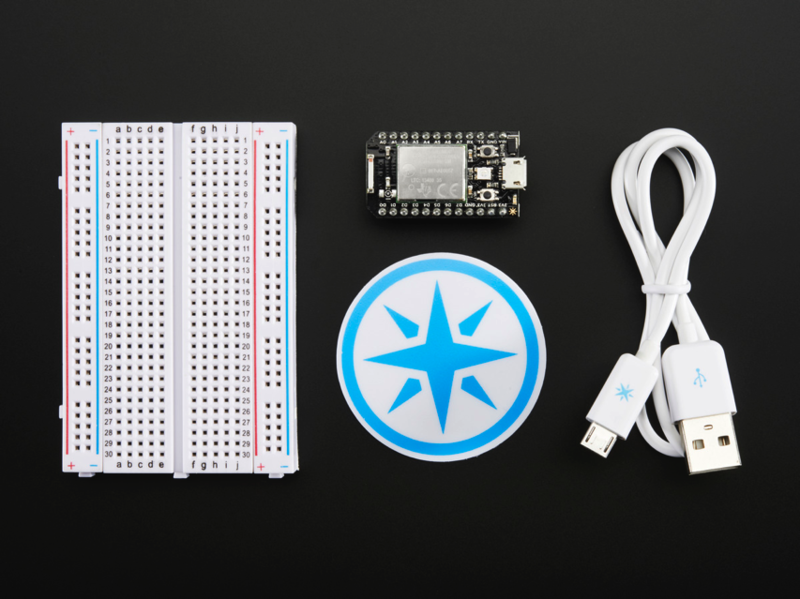 Each Spark Core comes with 1 x Core, 1 x usb cable, 1 sticker, and 1 medium sized breadboard. Spark Core is great! It is the size of Arduino Nano but has a STM32 microprocessor and a 802.11b/g WiFi, all for $40. 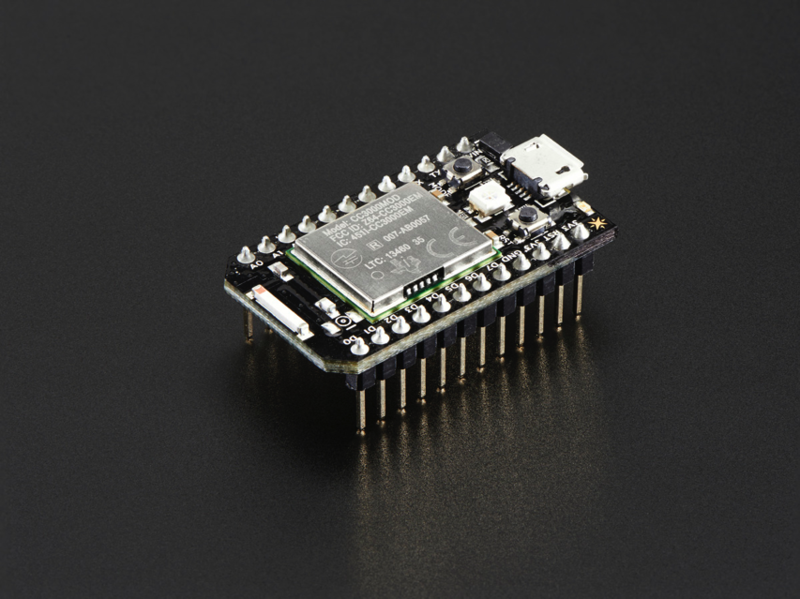 Even Adafruit CC3000 WiFi Shield alone costs the same and it is huge comparing to Spark Core. Plus you don’t have to use cloud services, Spark works in a local environment, too. Can’t wait to see some tutorials with this puppy!